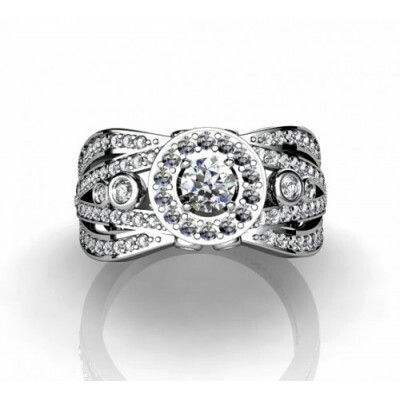 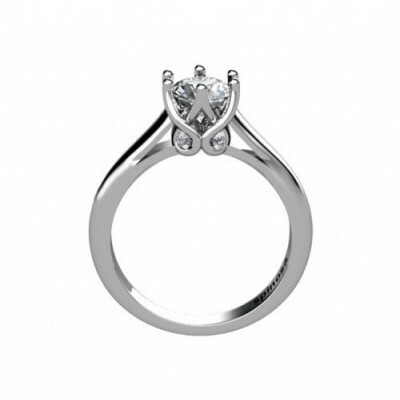 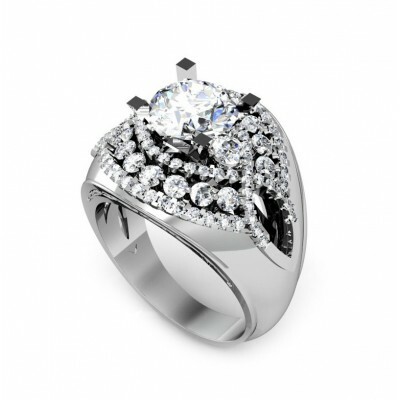 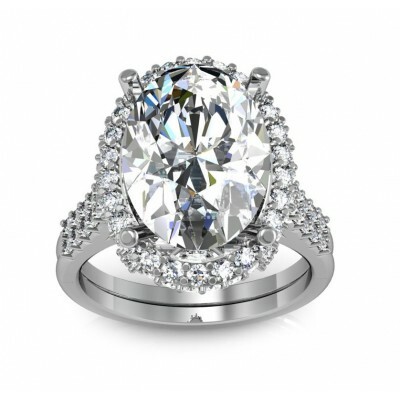 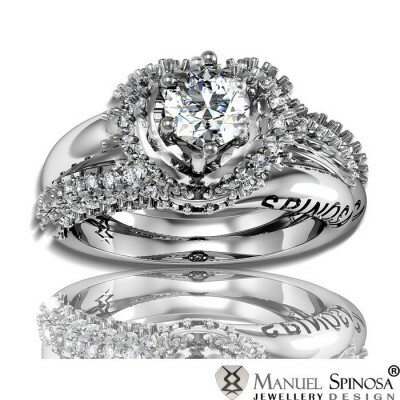 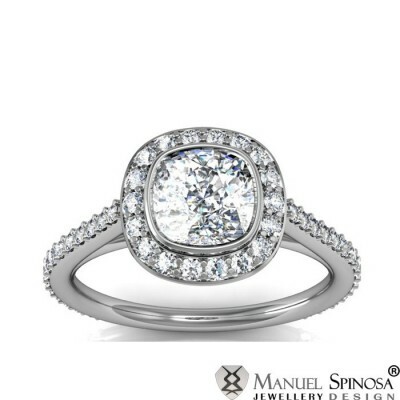 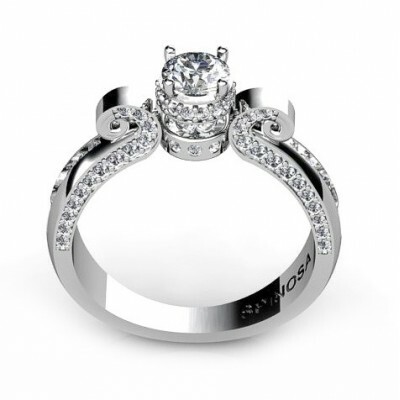 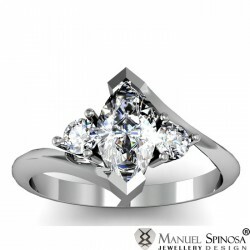 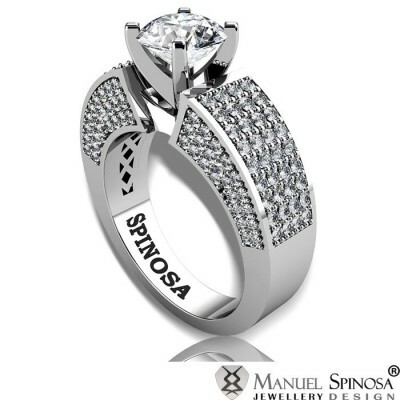 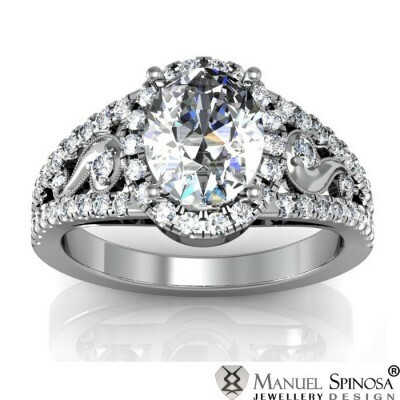 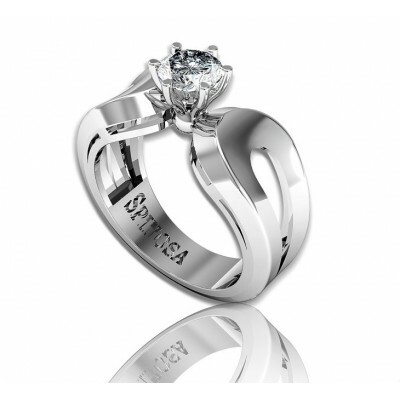 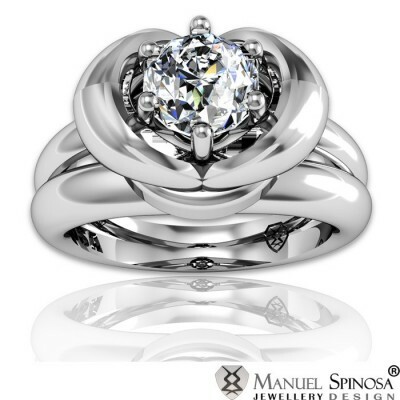 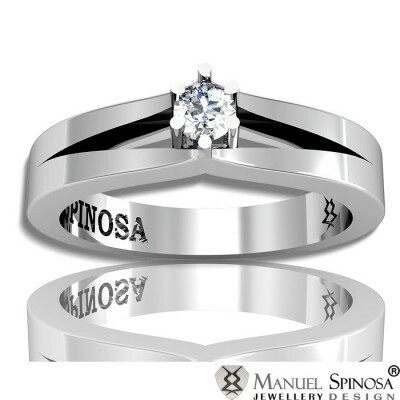 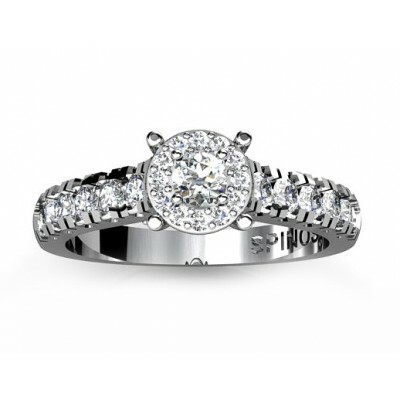 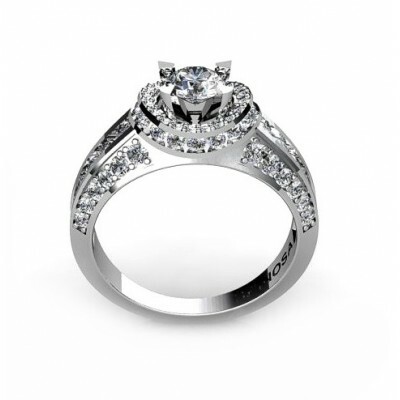 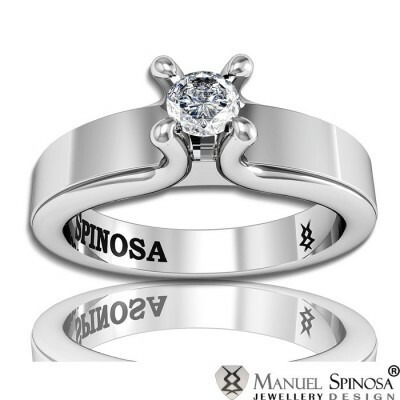 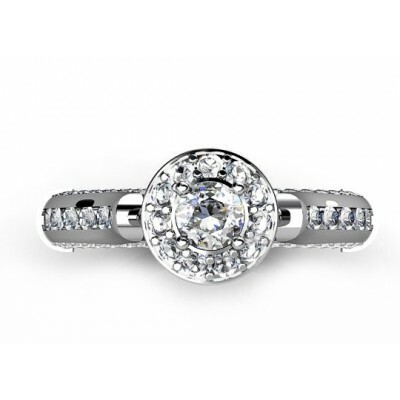 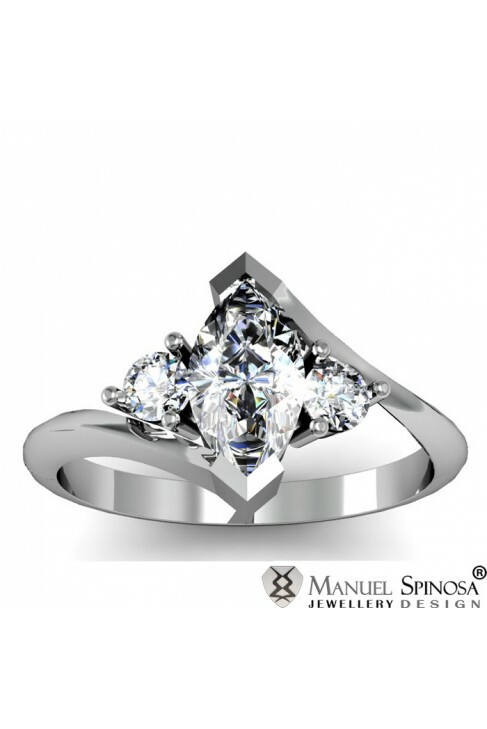 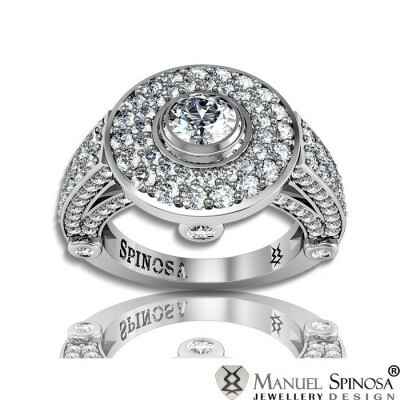 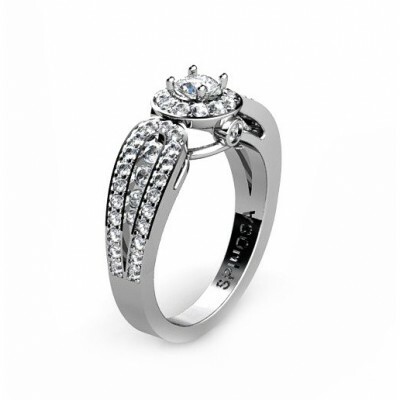 3 Stone 18K White Gold Ring holding 3 diamonds. 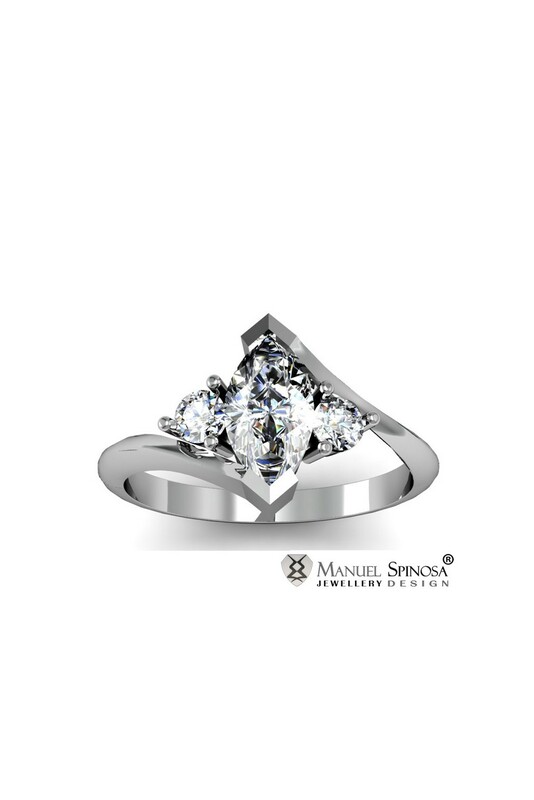 The central diamond is a Marquise cut 0.63ct Diamond. 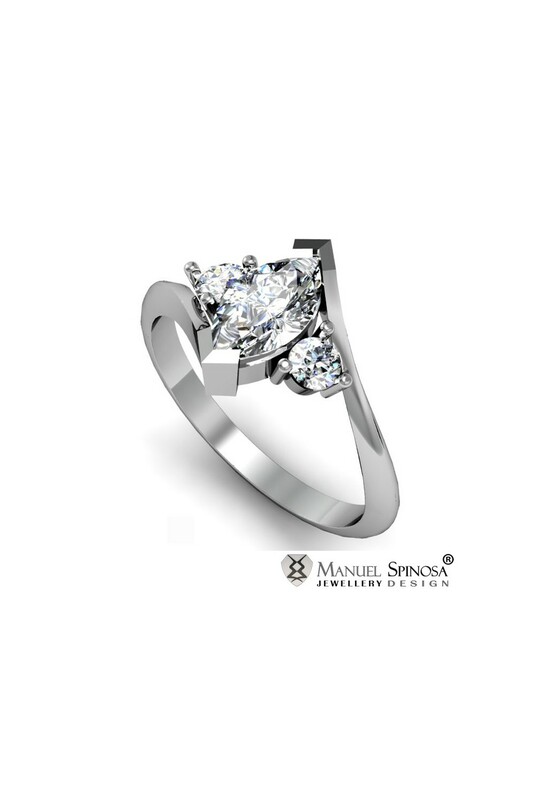 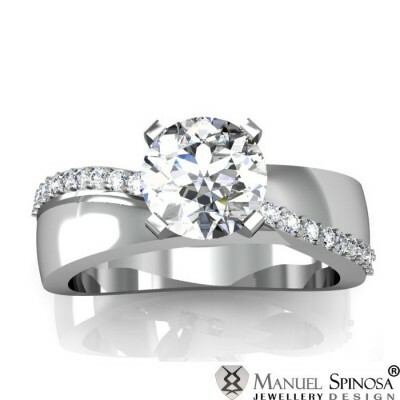 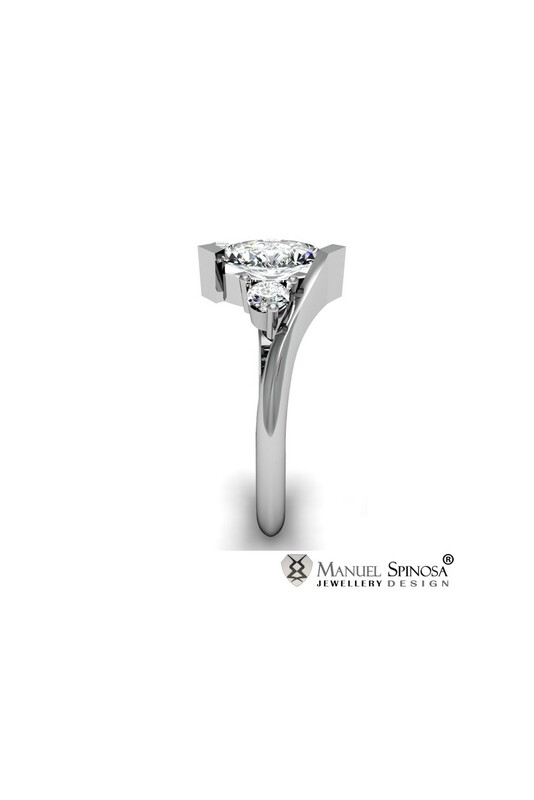 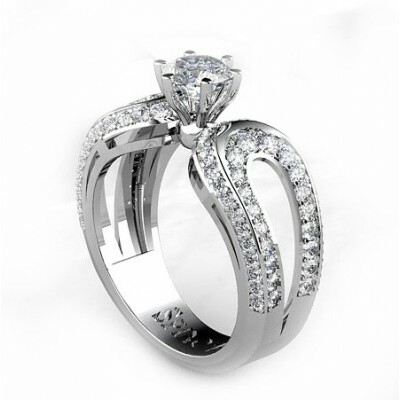 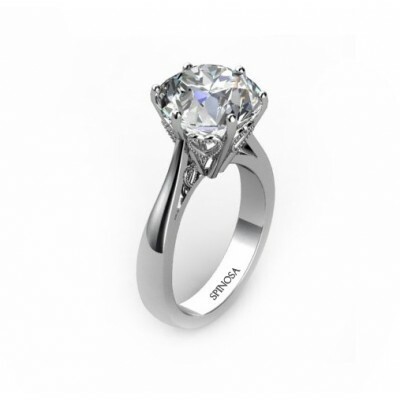 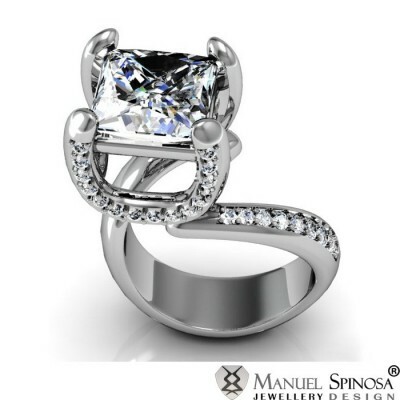 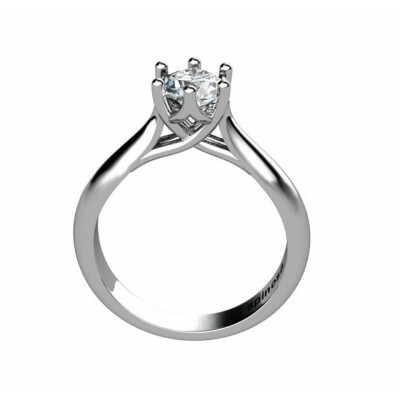 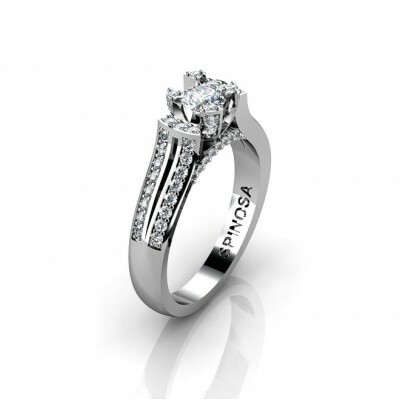 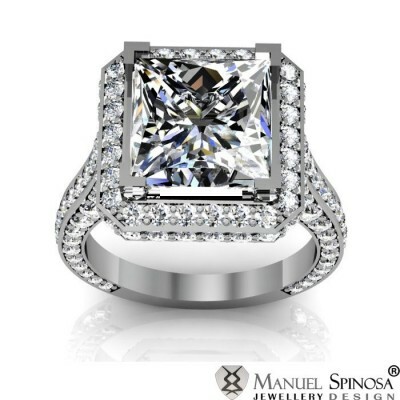 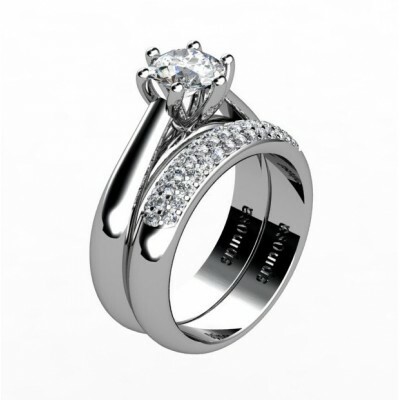 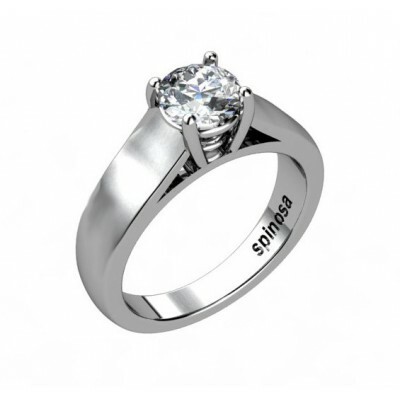 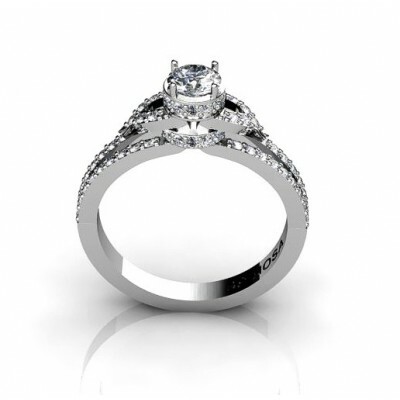 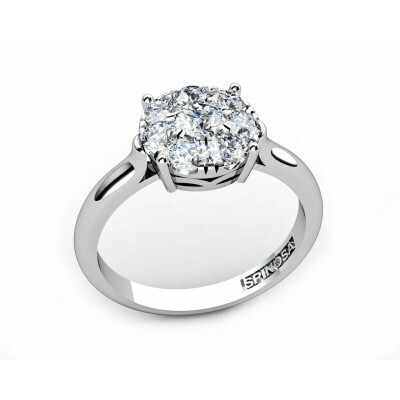 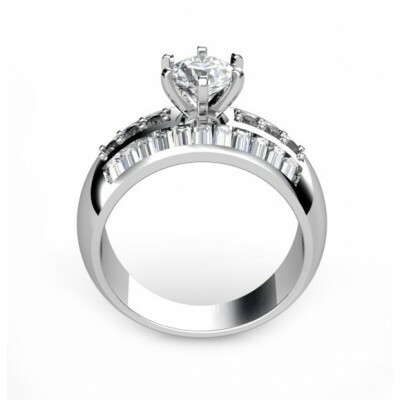 Furthermore the ring holds 2 diamonds with a total weight of 0.18ct-GVS.